Click to full the full-size comic. 1. 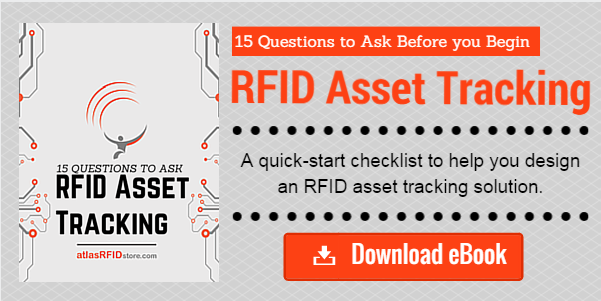 You’ve actually misplaced your asset tracking system. Question at hand: How can a company expand and take on new projects and clientele when they are unsure of their current assets’ locations? If daily activities are challenging, then growth is unobtainable. Companies with these archaic systems lack the visibility into their assets that is needed to grow. Customer-results focused companies demand an asset tracking system that can hold its own in the daily shuffle. 2. When ‘Replacement Cost’ becomes part of the daily dialogue. Question at hand: How can a company take any steps forward if they are occupied taking steps back, mending losses? Consistently replacing lost assets drains company money. Another important factor is clearly understanding the time between when the asset is first lost, and the time it takes to order or rebuild another one. Large companies may not perceive any immediate problems from using outdated systems, but long-term effects will arise. Pre-budgeting for those long-term effects, like theft and loss of assets, is admitting defeat of your current asset tracking system. 3. Turns out allocating a full-time person could potentially have a better ROI. Question at hand: Do the hours spent locating assets in addition to annual replacement costs equal a full time salary? All companies are focused on saving money, but it’s important to take a hard look at all costs involved with any system. The upfront ‘setup’ costs are not the only costs associated with an asset tracking system. Monthly costs, as well as keeping an eye on replacement fees, factor in with the setup costs to provide an accurate account of the annual investment. Even companies that start out with a moderate system, like barcodes, soon realize that after experiencing growth, thousands of assets cannot be tracked with a system designed for hundreds. If you have any questions about asset tracking or understanding the complete costs of your current system, comment below or contact us for more information!